Whether for office use or home use, photo frames are more of a necessity because we have to make sure we are aligning our pictures right. 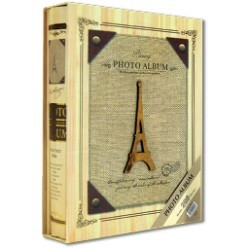 For anyone who is looking for a nice photo frame, Giftwrap offers a nice collection of five. 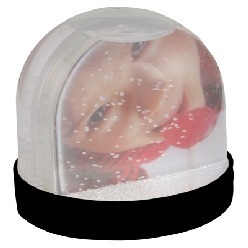 Available at Giftwrap are metal photo frames, photo cubes, PU frames, picture snow globes and PU photo frames. All of the frames are unique and each serves a unique and different purpose. Photo frames never go out of fashion for more than one obvious reason. We all need to display our pictures whether it is at our home or at our offices. 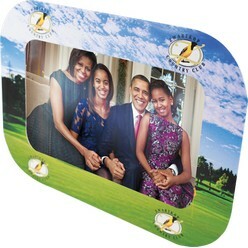 Thus, if you are looking for a decent photo frame, try the ones available at Giftwrap. 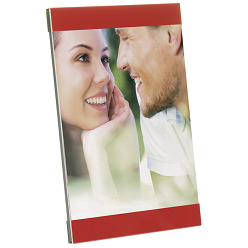 Affordable and available in massive varieties, quality and quantity will not be an issue if you are choosing your photo frames from here. 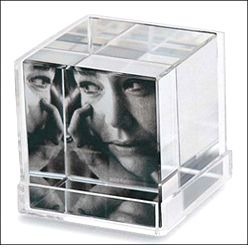 Giftwrap offers metal photo frames, photo cubes, picture snow globes and PU photo frames all at one place. The best part is that you get to choose your photo frame when and how you want because of the abundance in variety and pricing available.